The supporter pack contains some stylish 'wearables' to show your support on race day, or any time during the racing season. Use our supporter frame when taking a photo through Facebook, or change your existing profile picture to include the supporter frame. We have made it easy to contact Racing Australia. 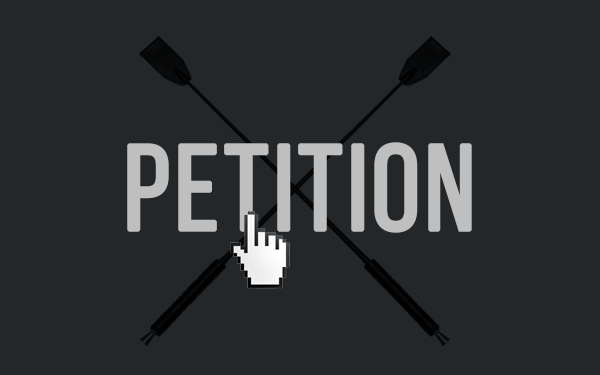 Use our form below to quickly get your message to the people that can end whips in Australia, once and for all. The whipping of race horses is our most public form of violence toward animals. If horses were whipped in the same way, away from the track, it would be a prosecutable animal cruelty offence. Yet the Rules of Racing allow jockeys to keep hitting horses. 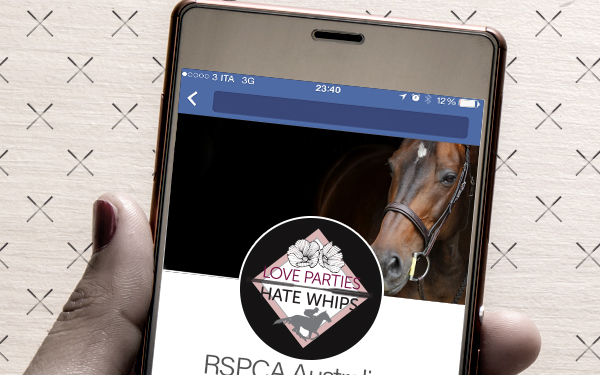 Don’t party for animal cruelty – instead, demand a move to whip-free racing. Good racing should recognise good breeding, good training and good horsemanship - hitting the horse with a whip shouldn’t come into it. Ever seen a horse’s skin twitch when a fly lands on it? Imagine how much being hit with a whip hurts. 2011 research found 98% of horses were being whipped without it influencing the race outcome. Without whips, horses still win races. In an era where hitting animals is considered unacceptably cruel in every other arena, the whipping of horses is still a familiar sight in Australian racing. Urge the Australian racing industry to take whips off the ticket. Send me RSPCA campaign updates and news. I love a good party! Dressing up, spending time with friends, sharing great food and drinks. What I don’t like, is watching beautiful horses being hit with whips. Independent research commissioned by the RSPCA confirms around 3 in every 4 Australians (74%) think horses should NOT be hit with a whip. And 9 out of 10 people who watch or bet on racing will continue to do so if whipping is stopped. 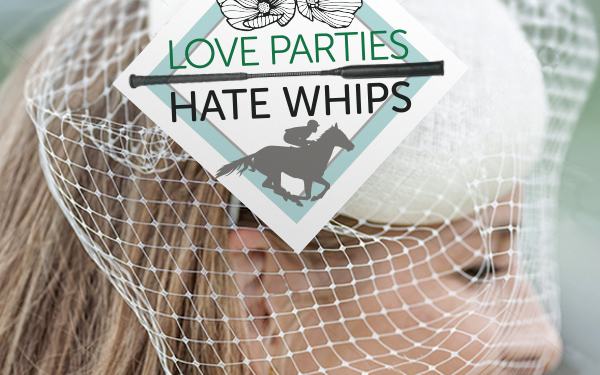 Research also found 98% of horses are being whipped without it influencing the race outcome. Without whips, horses will still win races. Come on, Racing Australia! It’s time to stop the whip. "It is really rewarding finding great homes for our animals."